The Grand National is almost upon us, and you’re running out of time to brush up on your knowledge. Not to worry though, as the Racing Post has compiled a list of your most frequently asked questions, and answered them for you. This guide is the only thing you’ll need to make the most out of this years Aintree Festival. How many horses have died at the Grand National? There have been 11 deaths at the Grand National since 2000, although there have been none since the 2012 running. Who has won the Grand National? Red Rum is perhaps the most famous winner as he won the race three times in the 1970s. Tiger Roll won the 2018 Grand National. How many people go to the Grand National? Over 150,000 people attend the three-day meeting, with Grand National day itself regularly a sell-out. How many horses died at Cheltenham? Three horses died at the 2019 Cheltenham Festival. Why do racehorses get put down? It is difficult for a horse’s leg to heal when a significant injury occurs. Given the weight of a horse, it is difficult for them to absorb that on only three fully working legs. Who won the 2017 Grand National? One For Arthur won the 2017 Grand National for trainer Lucina Russell and jockey Derek Fox. When did Mr Frisk win? Mr Frisk won the Grand National in 1990.
Who won the first Grand National? The first Grand National was held in 1839 and won by Lottery. How many jumps are there in the Grand National? Horses have to jump 30 fences during the Grand National. What time is the main race? The main race at the Grand National festival is the Grand National itself. It takes place on the Saturday of the three-day meeting at 5.15pm. What is the oldest horse to win the Grand National? Peter Simple, aged 15, is the oldest horse to win. He won the race in 1853. What date is the 2019 Grand National? The 2019 Grand National is to take place at Aintree on April 6.
Who finished the 2018 Grand National? Tiger Roll finished first and led home 11 other horses who completed the course. Pleasant Company was second, Bless The Wings third, Anibale Fly fourth, Milansbar fifth and Road To Riches sixth. How long is the Grand National? The Grand National is run over 4m21/2f. How many horses die each year? How many jockeys die each year? Jockey deaths are extremely rare. Wh0 won the 2017 Grand National? One For Arthur won the 2017 Grand National for trainer Lucinda Russell and jockey Derek Fox. Who won the 2008 Grand National? Comply Or Die won the 2008 Grand National for trainer David Pipe and jockey Timmy Murphy. How many horses start the Grand National? A maximum of 40 horses can start the Grand National. There is almost always a full field for the race. How much do you get for winning the Grand National? The first prize for winning this year’s Grand National is £500,000. What is the first fence in the Grand National called? The first fence does not have a famous name associated with it like Becher’s Brook. It is a thorn fence, 4f 6in high, 2ft 9in wide. Which jockey has won the most Grand Nationals? George Stevens in the most successful jockey in the history of the Grand National. He won the race five times between 1856 and 1870. What year did the Grand National get cancelled? 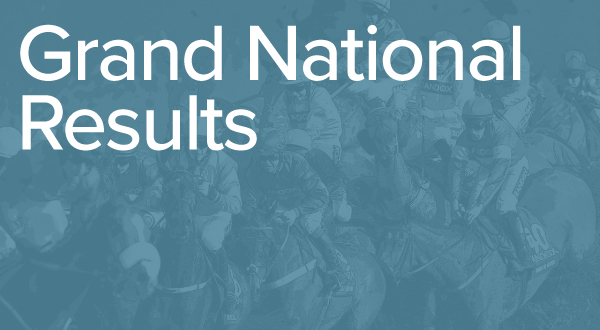 The Grand National was cancelled in 1993, the only time the race was declared void after 30 of the 39 runners began and carried on racing, despite a false start. Esha Ness won the race that never counted. Is the Grand National on TV? The Grand National will be shown on ITV and Racing TV. Is the Grand National on the radio? BBC Radio 5 Live will be providing live coverage from Aintree between 12pm and 8pm, including dedicated Grand National coverage from 5pm-5.30pm. Is the Grand National online? You can bet and stream the race live on the Racing Post website and mobile app. Is the Grand National on BBC? The BBC does not broadcast the race on television but will cover the race on radio. ITV and Racing TV will show the race live, while you can also stream and bet on the race on the Racing Post website and mobile app. You can stream and bet on the race on the Racing Post website and mobile app. How much is the Grand National prize-money? The 2019 Grand National is worth £1milion in prize-money, with the winner collecting £500,000. How much are Grand National tickets? Most enclosures are sold out for the 2019 Grand National. Tickets are still available in the Steeplechase enclosure for £35. Tickets can be purchased here. Why is the Grand National at Aintree? 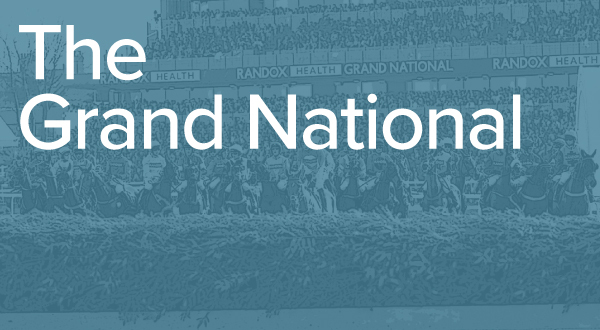 The Grand National was first run at Aintree in 1839 and has remained there ever since. A substitute event was held at another racecourse, Gatwick, for three years during World War I, now the site of London Gatwick Airport. The races at Gatwick were not called the Grand National. When is Aintree ladies’ day? When are the Grand National runners confirmed? 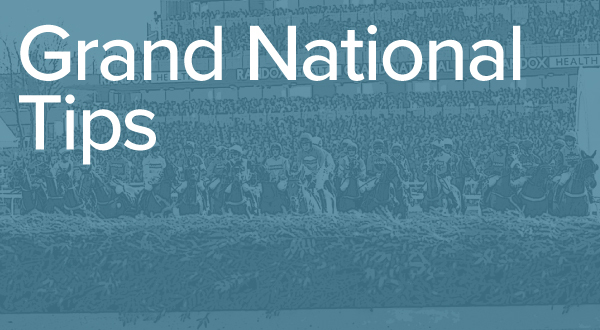 The Grand National field is confirmed on Thursday, April 4 at the 48-hour declaration stage. Who is the Grand National favourite? Tiger Roll is the favourite for the 2019 Grand National. He bids to become the first horse since Red Rum to win the race in consecutive years. When will my Grand National tickets arrive? Contact Aintree racecourse if your tickets have not arrived nearer the time of the race. Can you walk the Grand National course? It is possible to walk the course if you book a place on the Grand National course tour. Visit Aintree’s website for more details.